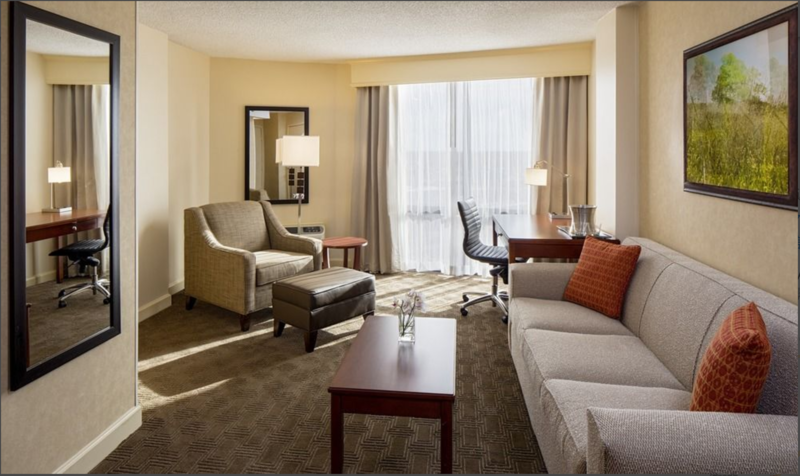 ASAP International Hotel LLC (the “Company”) is seeking investors for a total of $9,000,000 for the acquisition and renovation of the full service 292-room full-service Hilton Houston Galleria Area located at 6780 Southwest Freeway, Houston, Texas 77074 (“the Hotel” or “Property”). The Investors will receive an 8% preferred return per annum on all invested capital with quarterly distributions. We expect capital to be returned within five to seven years either by a sale or refinance if market conditions are not favorable to a sale. 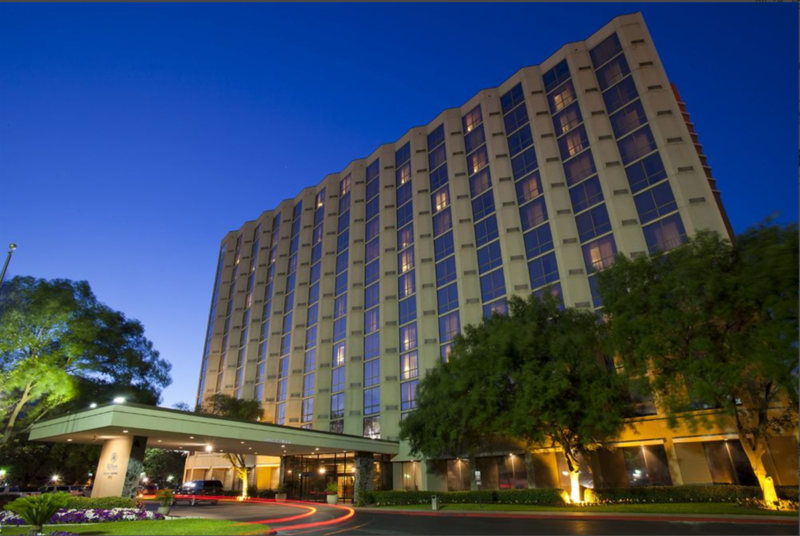 The Hotel is located less than 2 miles from the prestigious Galleria Shopping & Business District and just 10 miles from downtown Houston, providing a centralized location – perfect for exploring the city or visiting a local business. 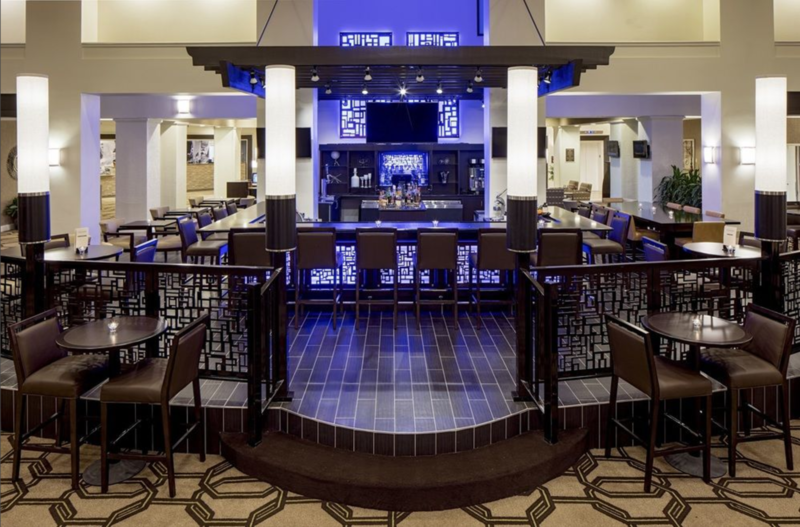 Additionally, the hotel is situated less than 3 miles from Chinatown, allowing new ownership to add additional revenues by marketing directly to the Chinese American market. 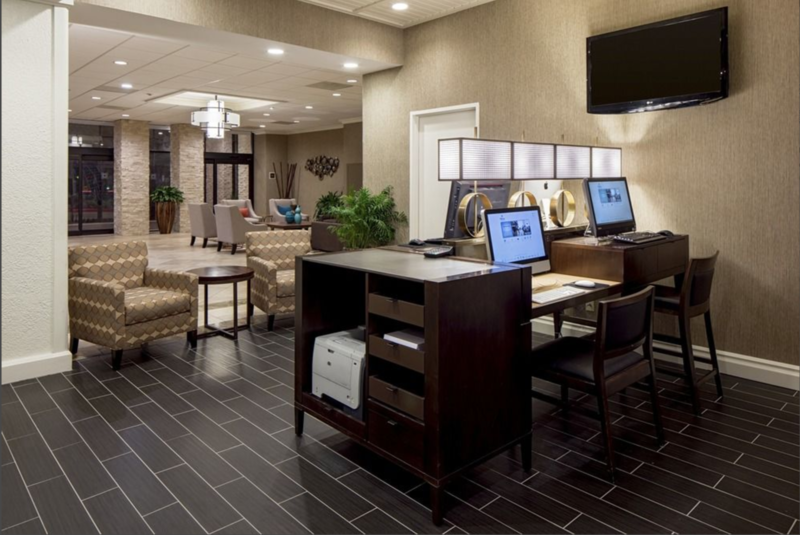 In addition to its proximity to the Galleria Shopping & Business District, the Hotel is about 20 miles from the Bush Intercontinental Airport and about 10 miles from Houston Hobby airport, allowing the opportunity to bid for stable airline business. 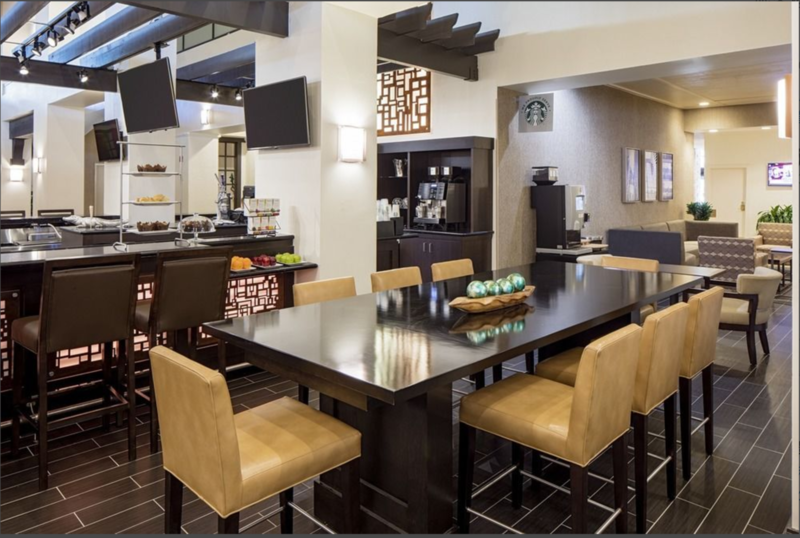 Converting the Hotel from a Hilton to a Doubletree allows the Company to achieve significant expense savings, such as no Food & Beverage royalty fees, elimination of Hilton Honors Lounge, all while remaining competitive in the Houston submarket. The Location: The Galleria submarket is not only Houston’s second largest business district, but the largest and most prestigious submarket in Houston, with over 23.5 million square feet of office space, 5 million square feet of retail space and a daytime population of over 1.1 million people. Stable Cash Flow: The Property has consistently outperformed its competitive set in both occupancy and ADR, establishing a track record of strong cash flow and improving operating margins even in times of economic downturn. Great Condition: Built in 1978 and extensively renovated in 2015 at a cost of $11 million ($38,000 per room), this Property has been under the stewardess of institutional ownership. 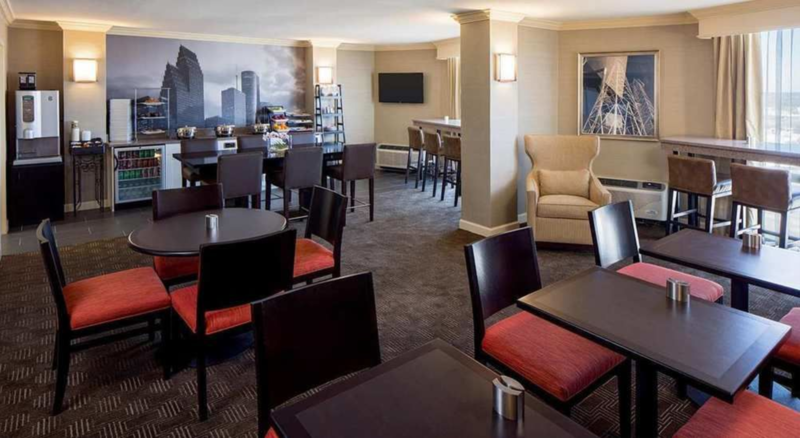 Purchasing the hotel at discount: Houston realized its first year of negative RevPAR growth in 2015, but we expect the market to recover giving investors a short window of opportunity to purchase the hotel at a discount. It is important to note that the city experienced a similar increase in supply in 2009 and 2010, but the increase in supply was fully absorbed by 2012. The Company anticipates the value of Houston hotels to remain stable for the next three years, as the market absorbs new supply. 1) The Company is negotiating directly with the seller and is confident that it can get under contract for ~$23,000,000, representing a 9.1% cap rate. 2) The capital stack will consist of the first mortgage of ~$15,576,000 and ~$9,000,000 of equity for which all investors will receive an 8% preferred return investment. 3) At purchase price ~$23,000,000 the project IRR is 23.9% and cash on cash returns of ~12.8%. 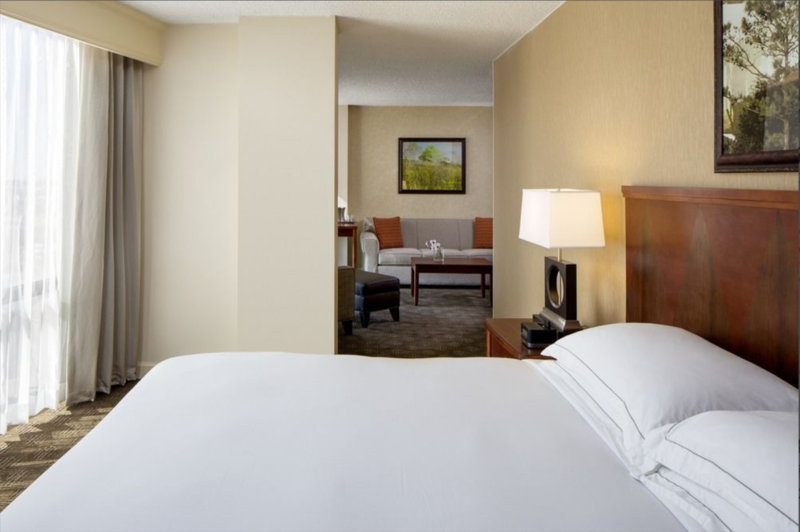 1) Located just 3 miles from Houston’s Chinatown, the Hotel is well situated to capture the Chinese market. By leveraging ASAP’s strong relationships in Houston, adding popular Chinese dishes to restaurant menus, a shuttle bus, and bi-lingual speaking staff, we can easily increase Chinese wedding, Chinese tourism group, and Chinese business group demand to the Hotel. 2) Oil prices bottomed around $28 per barrel early last year, which we believe has been stabilized now at around $45-$50 per barrel. We don’t anticipate any major disruptions in the energy sector in Houston. 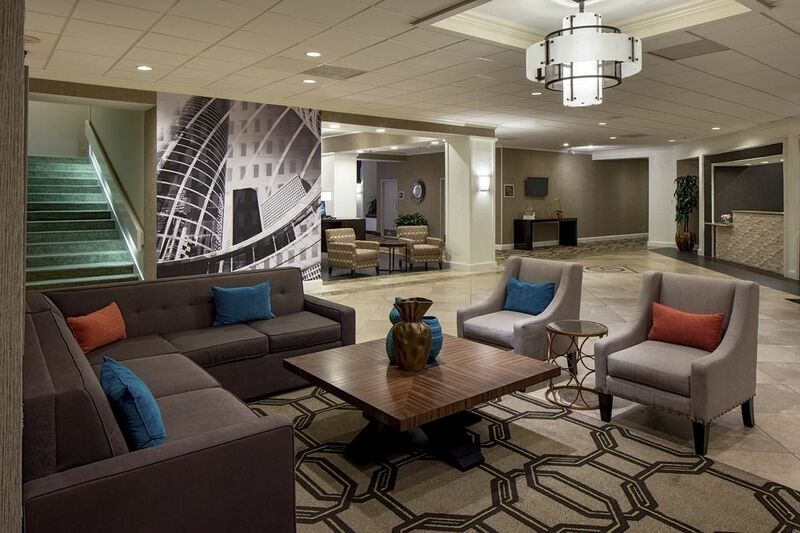 3) Our cost basis for this hotel is approximately $80,000 per key, representing an all in CAP rate of 8.5%. This is over 50% below replacement cost. A full Private Placement Memorandum (PPM) summarizing ASAP HOUSTON GALLERIA, LLC is available upon request for a complete discussion regarding these and other aspects of this investment offering. View and print the offering PPM, Subscription Agreement, LLC Operating Agreement, Executive Summary, Investor OM and Term Sheet. *Register required to receive the password.